If you have a child ages 3 years – 5th grade, join us for our Parent Orientation and Open House on Sunday, August 19th, during the Sunday School hour. We will all meet as a group in St. Francis Hall then move to the atriums with the loving direction of our catechists/teachers. 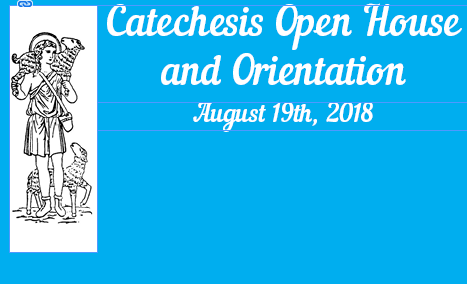 This orientation will give you a glimpse of catechesis; how it originated, its characteristics, and how the children are exposed to Bible, liturgy, and the traditions of the Episcopal church. 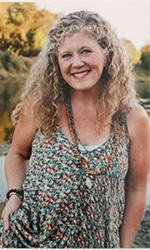 Plus…you and your child will get to meet our catechists and volunteers. For our 4th and 5th graders, you will learn about our new Bible Study called Pre-YC. Make plans to attend! If you have any questions, please contact Rachel Misenar at (601) 573-3689 or rachel.misenar@gmail.com.